What’s the true meaning of Christmas? No, really, what is it? 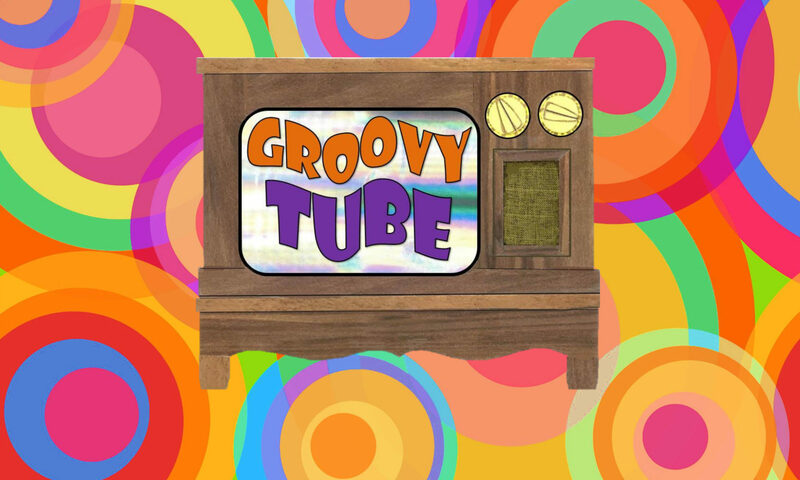 In this very special Groovy Tube/Crime & Stuff episode, we find out through That Girl, Mary Tyler Moore, Adam 12 and Starsky & Hutch. It’s warmer than eggnog by the fire.